Learn more about what defines social enterprise on SEA’s website. 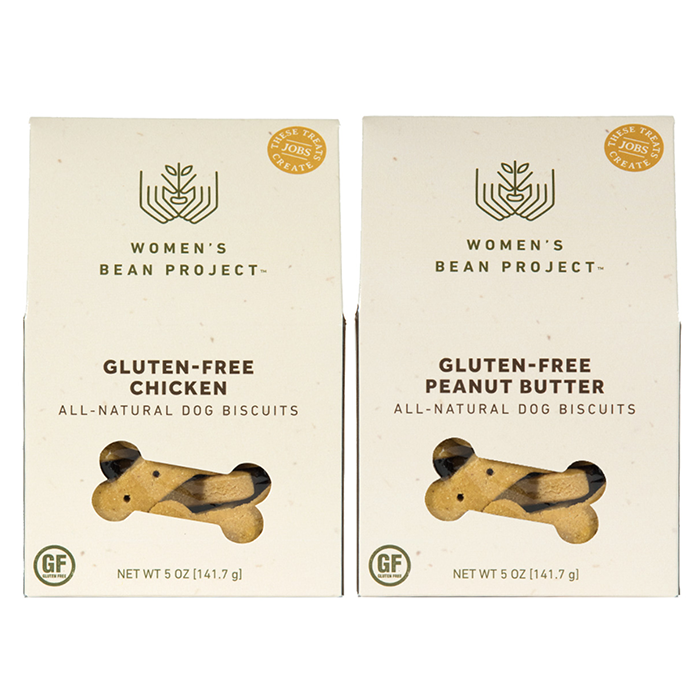 Women’s Bean Project is a member of SEA, along with hundreds of social enterprises around the world. 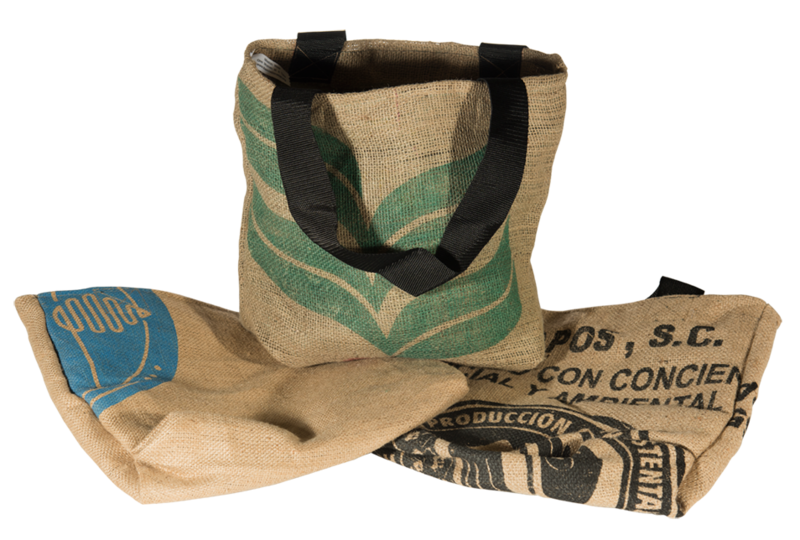 What makes Women’s Bean Project a social enterprise? 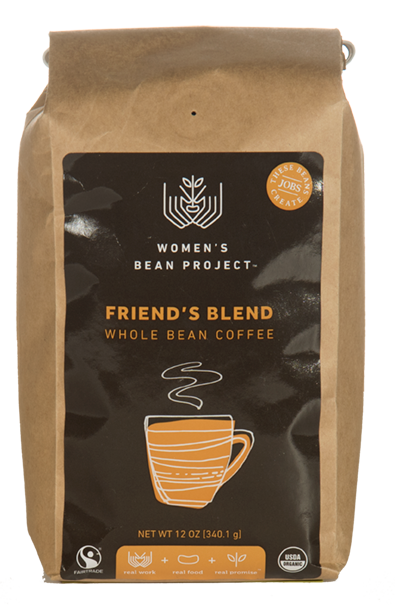 Women’s Bean Project is a social enterprise because of our impact and business model. 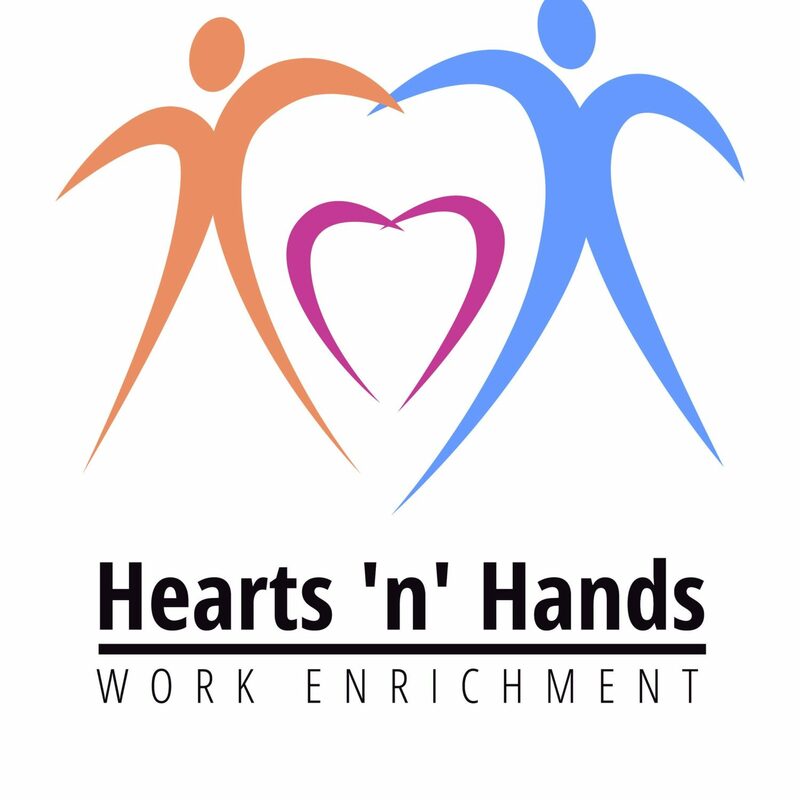 We are a nonprofit addressing chronic unemployment in women through our transitional employment program. We are also a retail company selling food products. But those two elements are inextricably tied. Our transitional employment program offers jobs and supportive programming that build job readiness and life skills in the women who work with us. While women work with us, they produce the food products that we then sell. The sales of products go directly back into the program and nonprofit. Without one, the other does not exist. Women’s Bean Project works with a number of other impact businesses. 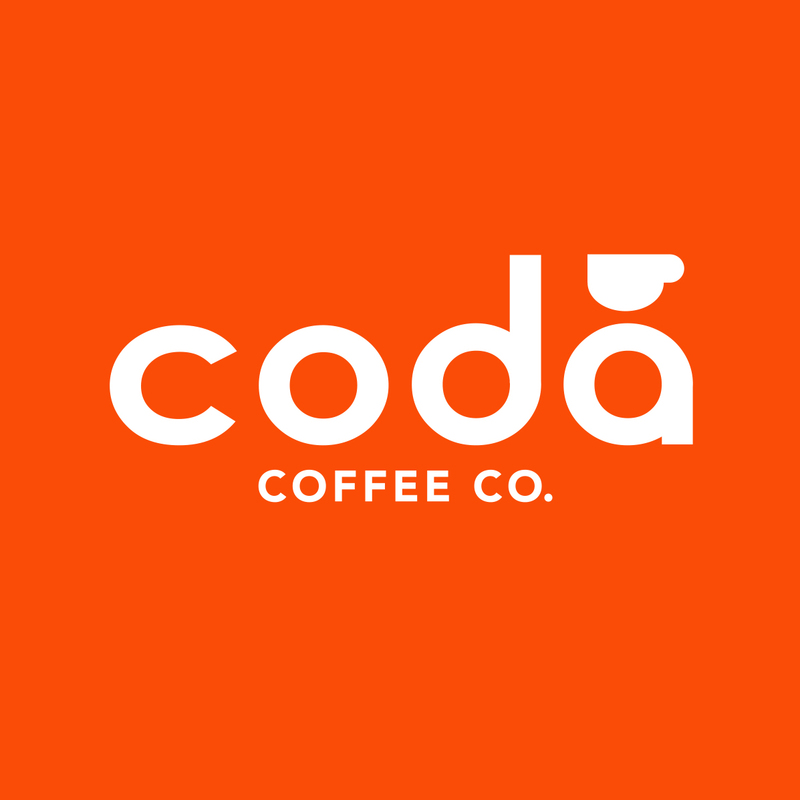 Scroll over the logos below to learn how we work with Hearts ‘n’ Hands, Coda Coffee Company, Mile High WorkShop and Hope Tank, all Colorado-based social enterprises. 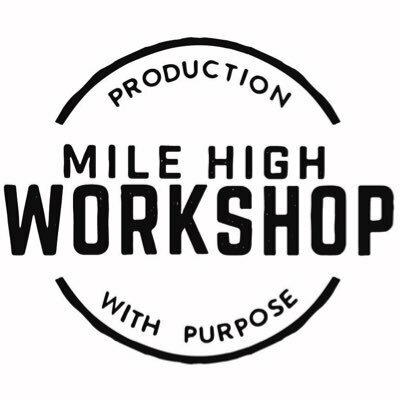 Hope Tank is a social enterprise gift store located in Denver’s Baker neighborhood that sells gifts that give back. Hope Tank sells Women's Bean Project products. Just click on the images below! This tote bag is from our friends at Mission Wear and Mile High Workshop.